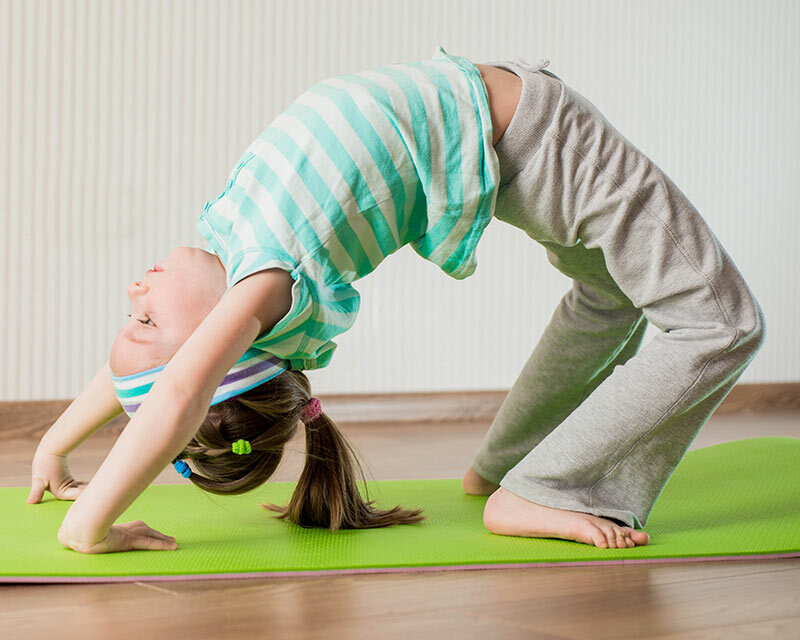 Yoga has many benefits for children, enhancing strength, co-ordination and improved focus. Yoga is for everyone. Choose from our large range of classes including Vinyasa, Yin, Pre Natal, Mums + Bubs and more. 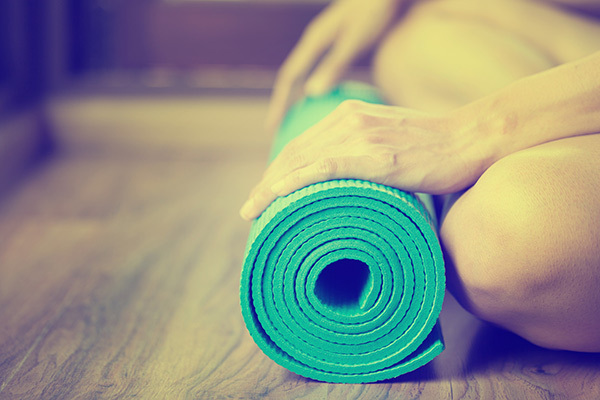 Search through the latest yoga classes and find a one that works for you. Classes run 7 days a week. 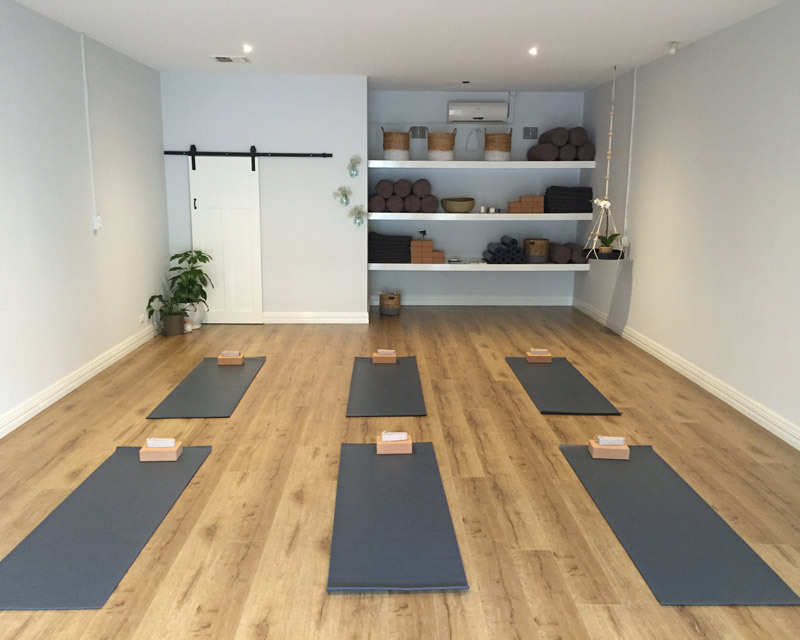 Nest Yoga is a small boutique yoga studio situated in the centre of Wembley. We cater to yoga lovers young and old with classes and instructors for all levels. Speciality classes offered including pregnancy yoga, mums and bubs yoga, kids and teens yoga all taught from the Perth studio. 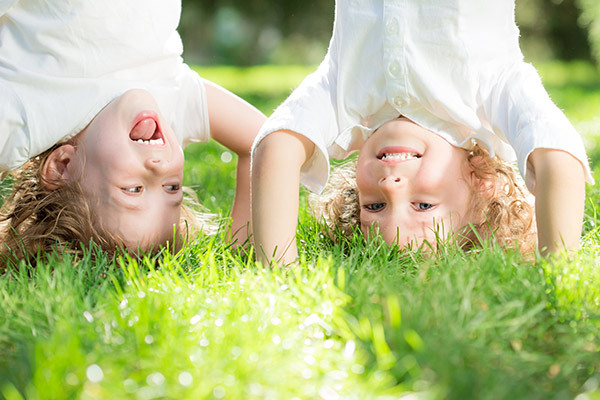 Classes at Nest Yoga aim to make you feel welcome whatever stage of family life you are at.